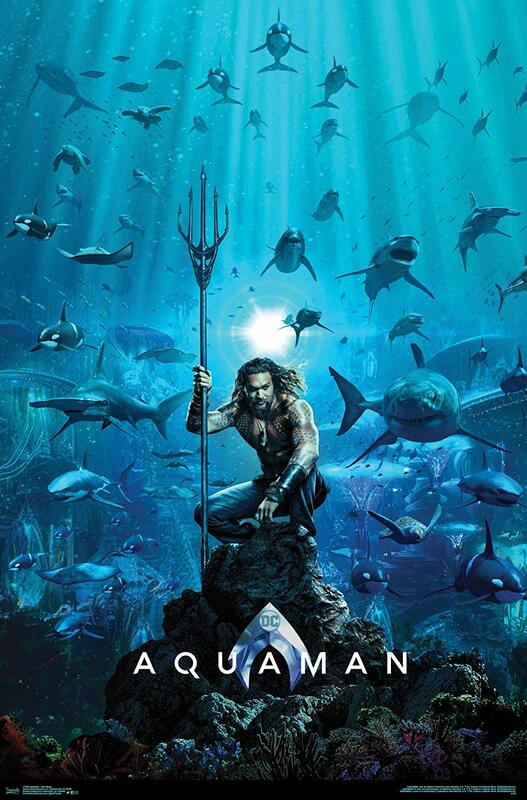 This entry was posted in Movies & Multimedia and tagged aquaman, dc cinematic universe, dc comics, movie adaptation by Phoebe L.. Bookmark the permalink. The movie’s visual effects were awesome, in my opinion, although I personally felt that the dialog got kind of cringy at some moments (especially the flashback to his training on the beach as a tennager). Thanks for not giving away any spoilers on this movie! Sounds like another superhero movie I have see!